← Do I like colorwork? So far I’m making good progress on this secret project, and I’m happy with it overall, but this part bothers me. I have giant ladders between the decreases, and I also managed to divide the 4 sections wrong. 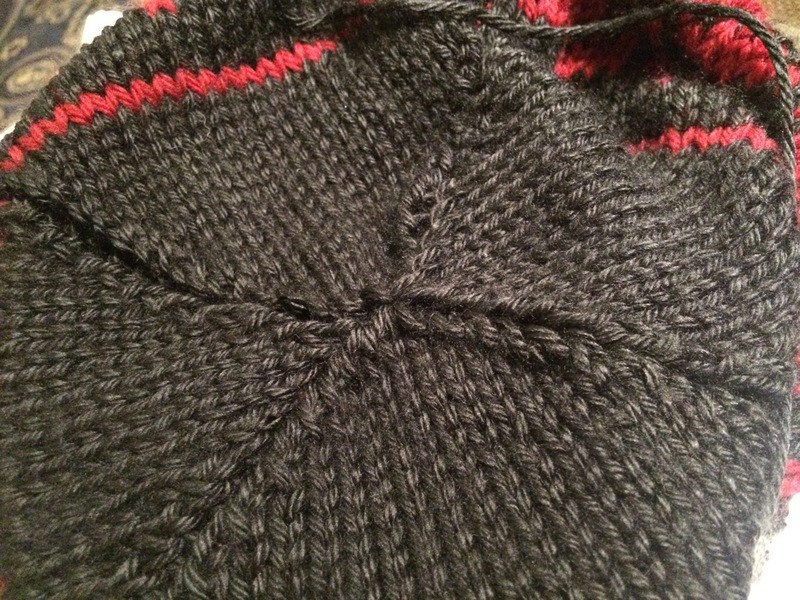 I think I’ll frog back and redo the decreases with a smaller needle. What would you do to prevent these ladders?